IPT Therapy, which stands for Insulin Potentiation Therapy is currently regarded as a more innovative and safer approach for treating cancer. 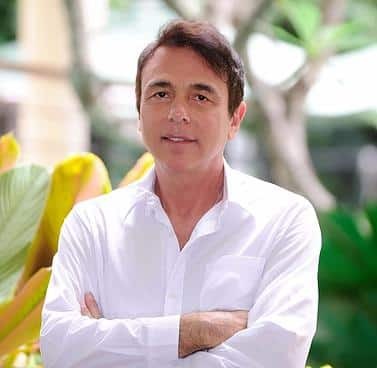 IPT therapy is the alternative for cancer treatments which does not have those radical side effects such as hair loss, nausea, DNA distortion and liver damage associated with traditional chemotherapy. This type of therapy has become an appealing option for the patients that need chemotherapy but are in search of a gentler and safer option. IPT therapy embodies a revolutionary concept when it comes to medical management associated with diseases that are chronically degenerative. It has also been recognized by people who have become familiar with the precepts as a “summum bonum” in regard to allopathic medicine. When it comes to its application, many doctors and specialists who use IPT believe that it provides a level that is comparable of clinical successes in comparison to the full-dose conventional chemotherapy, but without the typical side effects that often include immune suppression, nausea, hair loss, diarrhea, and vomiting. The secret to IPT as a form of treating cancer patients has to do with “off-label” usage of insulin, which is one of the hormones produced by the human body. It is this hormone which holds the responsibility of transporting glucose out of the bloodstream over the cell membranes, as well as into each cell. The cancer cells feature as much as 20-times more of the insulin receptors on their surfaces in comparison to the normal cells. This is because the cancer cells require glucose for their energy production. When insulin gets released into the person’s bloodstream from the pancreas, after responding to food, insulin will attach to the receptors positioned on surfaces of the cells similar to a key that fits inside a lock. This opens the channels inside the cell walls which allow for nutrients to flow into the cells. Because the cancer cells feature a lot more insulin receptors, they easily outcompete the normal cells in the body when it comes to resources, mainly glucose. IPT uses this extreme requirement for sugar to its vital advantage, in the way of opening the cellular membranes in the cancer cells for far better absorption. For this reason, IPT is regarded as an effective delivery system. 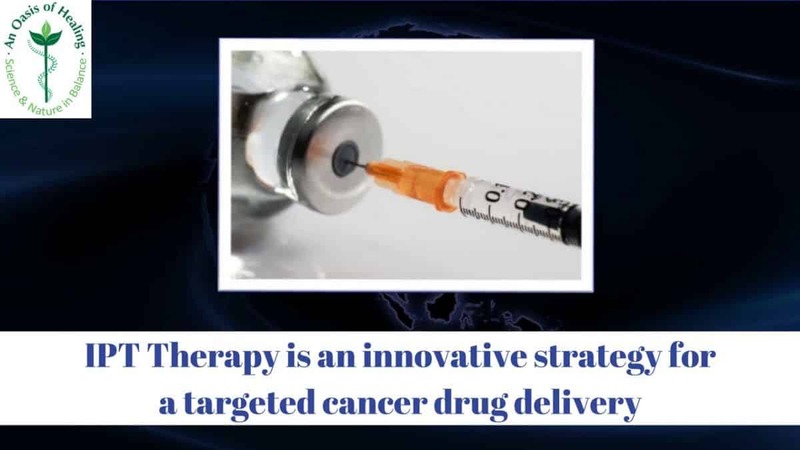 IPT therapy works on taking advantage of cancer cells requirement for glucose along with the increased insulin receptors in the way of using insulin as the means to carry the chemotherapy drugs into the cancer cells directly. • Because the cancer cells have far more insulin receptors compared to the healthy cells, as well as the fact that cancer cells are always sugar hungry, they consistently outcompete normal cells for this resource. • Because IPT is a form of “targeted chemo” the modality-integrated oncologists use a lower dose of chemotherapy drugs when it comes to the treatments. For example, 5-Fluorouracil the common drug used in breast cancer usually requires standard doses of 1,500mg. However, in IPT sessions, the dose is usually as low as 200 mg. This form of chemotherapy is “potentiated” when using insulin as a way to increase the permeability of the cancer cells.